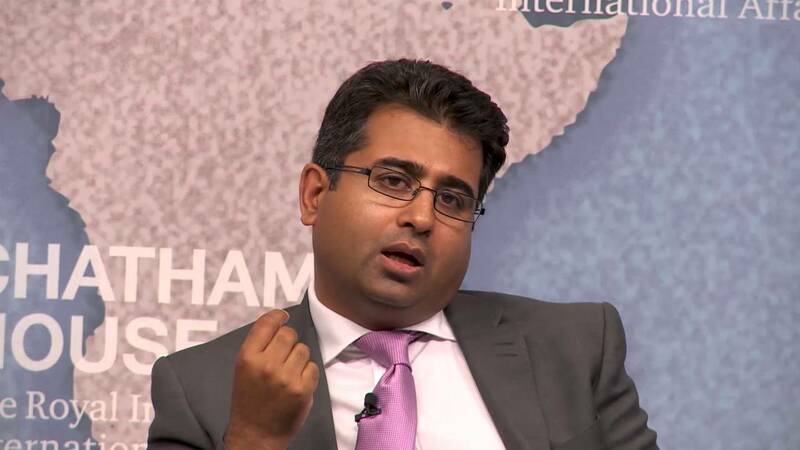 Here is a video of my remarks and panel discussion at Chatham House yesterday. I tried to give a variety of insights and interpretations on various aspects of the Indian election campaign. This included highlighting a speech Narendra Modi gave in Haryana in which he said the real battle for India and Pakistan was the fight against poverty. I thereby questioned the “Hindu fundamentalist” tag that many have sought to foist upon Narendra Modi and the BJP over the years.